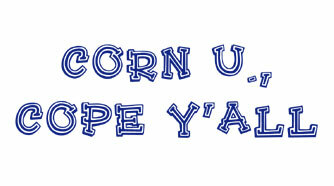 Corn U., Cope Y&apos;all is the long awaited sequel to Kody Corn and the Kiddos, our kid camp production from 2015. Kody and Sally aren&apos;t available to help with the schoolin&apos; of the kiddos anymore, so Toby Show alum Hannah Mills steps in to assist in their edgimication. This show is chock full sangin&apos;, dancin&apos;, and funny stuff. It&apos;s an "almost" Toby show, so you know there&apos;ll be plenty of brand new old jokes. 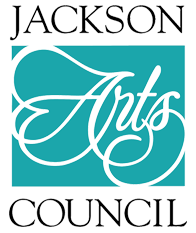 This project is funded under an agreement with the TENNESSEE ARTS COMMISSION and administered by the JACKSON ARTS COUNCIL.